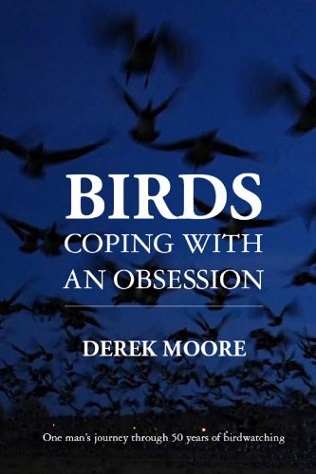 Passionate birdwatcher and conservationist Derek Moore has been an instrumental figure in British ornithology for more than half a century. Renowned as one of birdings best story-tellers, Derek takes a nostalgic journey through the past five or six decades, recounting many highly entertaining tales, from huge falls of migrant birds engulfing his cricket pitch in the 1960s to heated run-ins with land owners and developers during the years when he was instrumental in establishing a network of key nature reserves along the coast of East Anglia. During his lifetime Derek has seen a sea change in every aspect of birdwatching and conservation, and his hugely engaging style of writing will make this book a must have for all birdwatchers and conservationists.